June 2019 will mark the 50th Anniversary of The Stonewall Uprising. PSGMC has joined with 17 choruses throughout the United States to commemorate this pivotal point in the LGBT movement by commissioning a major choral work to tell the story of the men and women who banded together for a common cause. In addition to this commissioned work, PSGMC will perform songs, which have inspired people to work for equality and freedom for all people. “Quiet No More” will celebrate the bravery of suffragettes, the dedication of blue and grey collar workers. The work of Harriet Tubman, an abolitionist and political activist, who freed slaves through the Underground Railroad and the peaceful protests of Martin Luther King, Jr. Songs of joy and humor will describe the perseverance of the many men and women who continue to advocate for the full acceptance of LGBT people in society. 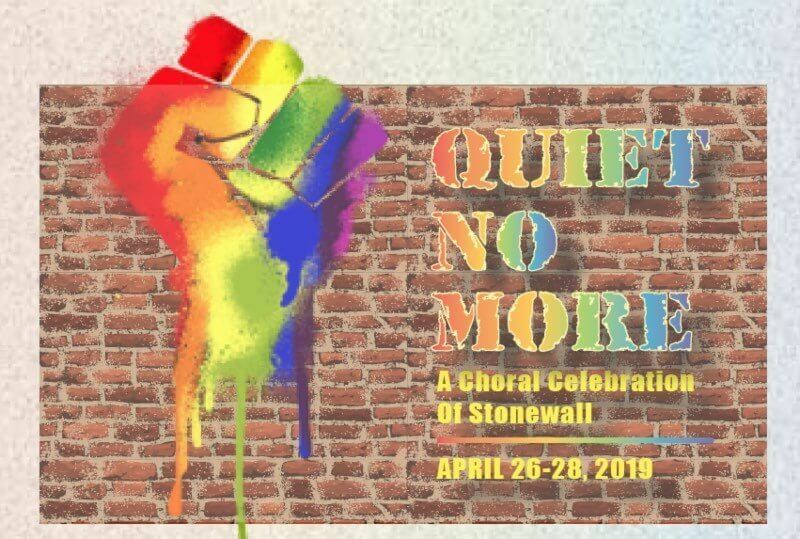 “Quiet No More” will delve deep into the lives of many who struggled and continue to fight to bring acceptance and equality to marginalized people of all race and ethnicities. PSGMC will join together in excellent musicianship, as the audience will be taken on a journey of emotions. We sing songs of love, hope and compassion. We sometimes sing songs of anger and ask for a change. We aim for excellence and a wonderful “show” experience for our audiences,” remarked Douglas Wilson, Artistic Director, PSGMC. 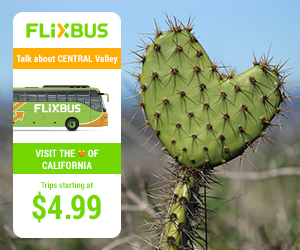 Tickets are now available at www.PSGMC.com and the Palm Springs Art Museum’s Box Office at 760-325-4490 and are strongly suggested to purchase in advance, as it ensures the best seats, it’s the most economical and the shows are expected to sell out. Discounted group tickets of 10 or more are available by emailing jeffhocker1@gmail.com. April 26 at 8:00 p.m.